The U.K. jazz-electronic project’s first new music in almost half a decade. The Cinematic Orchestra is back for the first time in four years. The downtempo jazz-electronic outfit has released music sporadically since a string of seminal early-to-mid-2000s Ninja Tune releases. 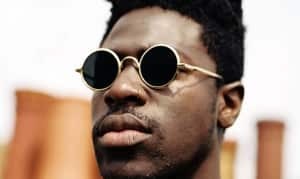 "To Believe," the lead single from their first project in a half decade, recruits Moses Sumney for lead vocal duty, and naturally, he's up to the task. The song is a slow burn, acoustic stunner, with Sumney's layered falsetto front and center. Listen below, preferably all the way through. 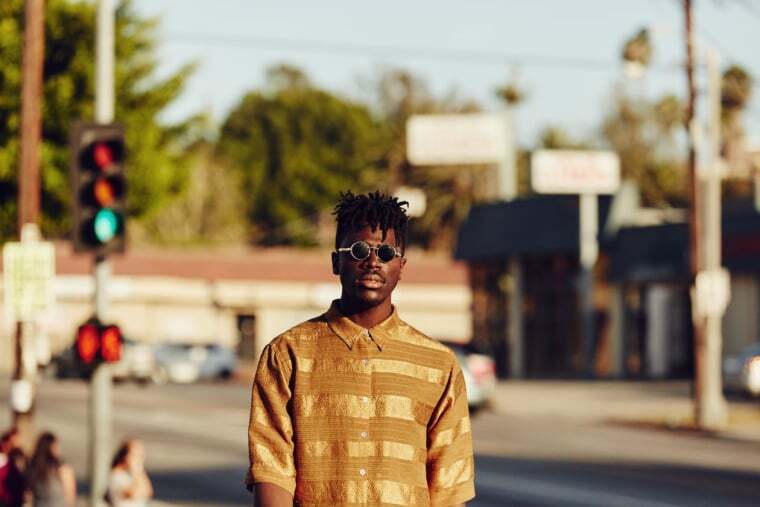 Read Moses Sumney's 2015 GEN F interview here.